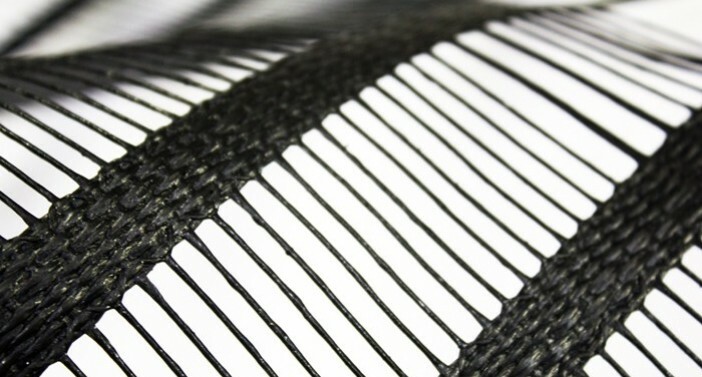 ACEGrid® GN are flexible woven geogrids composed of high tenacity polyester (PET) yarns and polymer coating to the exclusion of plasticizer for soil reinforcement applications. 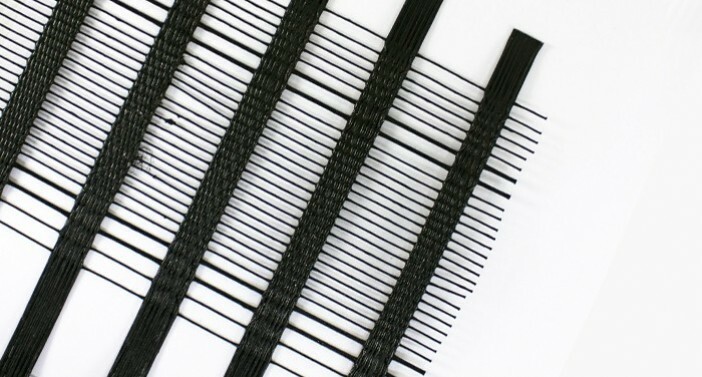 The geogrids provide a wide range of tensile strength, 20kN/m to 1000kN/m for uniaxial and10kN/m to 300kN/m for biaxial, with enhanced durability and as a more environmentally friendly product. After longtime exposure to ultraviolet light, the plasticizers such as phthalates added for some polymer coating may degrade the coating, and release into the environment as one kind of endocrine disrupting chemicals. Furthermore, ACEGrid® GN geogrids are free of heavy metal and halogen. With the usage of high quality material and expertise of manufacturing geogrids, ACEGrid® GN geogrids have very low elongation and excellent anti-creep performance. Moreover, ACE Geosynthetics is committed to improving the durability of the environmentally friendly product ; also, numerous tests performed by accredited laboratories have been accomplished for proving its performance including resistance to ultraviolet, acid, alkali and installation damage, etc. Along with good resistance to creep, chemicals and installation damage, the geogrids offer high Long-Term Design Strength (LTDS). It is usually regarded green products to be way too expensive, but ACEGrid® GN geogrids are not the same as you thought. With the backup of great production capacity and more than 20 years’ manufacturing experience, the quality and cost effectiveness of ACEGrid® can be basically ensured. Through investing great efforts in research & development, the cost of this green product is well confined. Therefore, with the same excellence of mechanical behaviors as the other ACEGrid® series products, ACEGrid® GN geogrids can fulfill the essentials of engineering safety and profit, and further comply with the trends of environmental protection.